We have come to expect exciting and thought-provoking stories from Cassava Republic but how does it feel like to be young, black and queer in London? 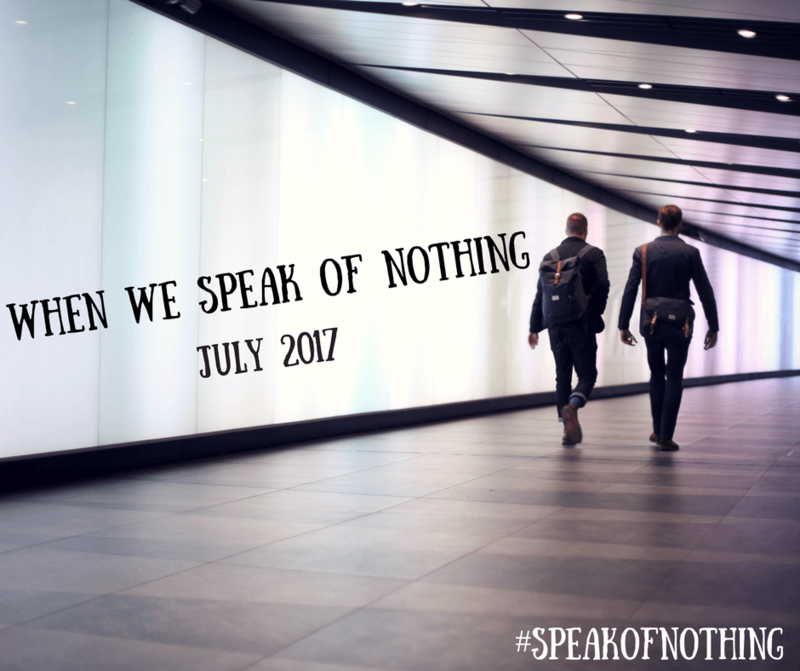 Olumide Popoola‘s ‘When We Speak of Nothing’ explores all this & much more in her new book coming out July 2017. We are keeping our fingers crossed and more on this exciting new title from Cassava Republic!